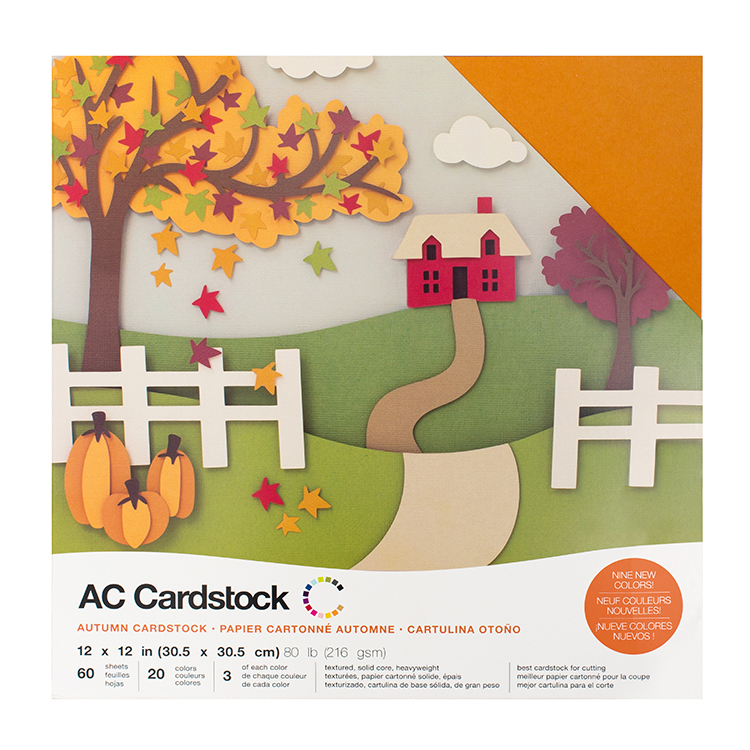 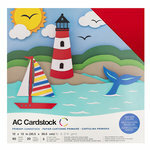 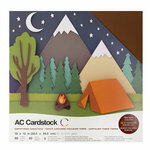 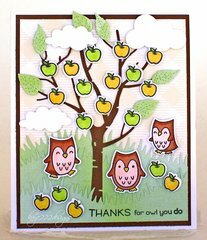 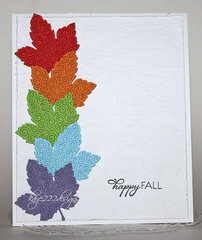 Get ready for those crisp days of Autumn with this colorful 12" x 12" cardstock pack from American Crafts! 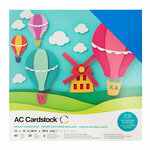 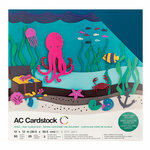 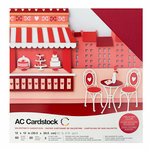 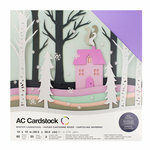 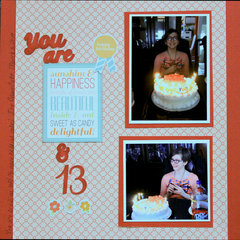 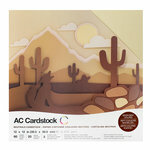 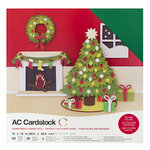 The package contains 60 sheets of 80 lb cardstock three sheets each of twenty different colors. 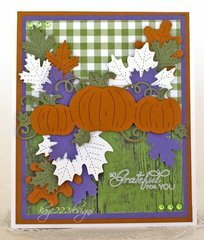 This textured paper will add delightful autumn flavor to your scrapbook pages, cards, die cuts, tags and other papercrafts. 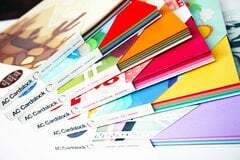 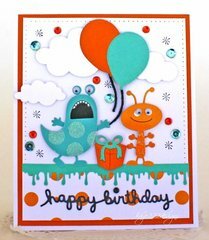 Rich colors, sturdy, clean cuts, versatile, my go to solid cardstock.